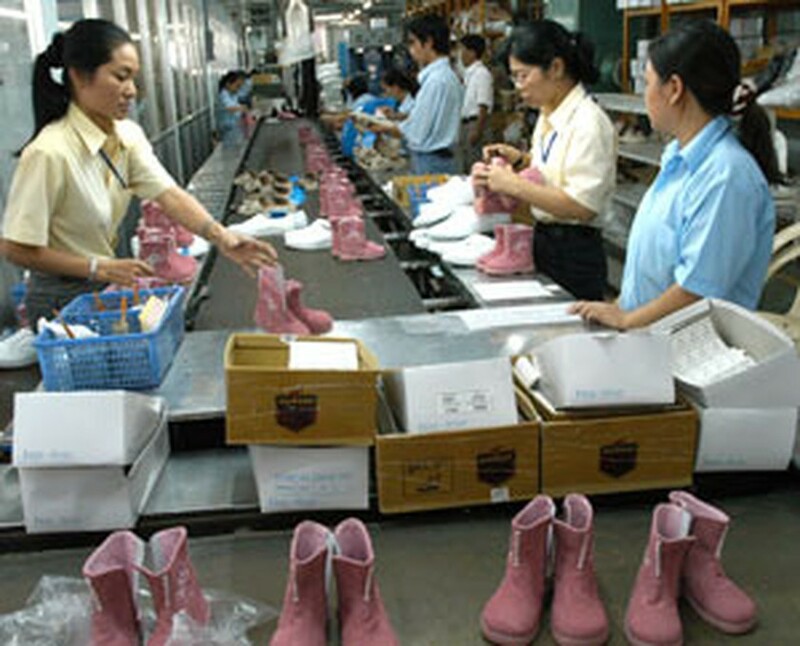 Footwear companies have been urged to increase exports to the US after Viet Nam accedes officially to the WTO, according to the Viet Nam Trade Promotion Agency. The agency and the Viet Nam Leather Footwear Association (Lefaso) have said that sport shoes, leather shoes and slippers would be strong export lines to the US. They suggested that domestic footwear companies promote their products and seek major buyers for their leather goods in the US. Nguyen Thi Tong, Lefaso secretary general, said the US had become a potential import market for Vietnamese leather products in the last four years. 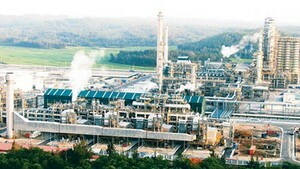 In 2005, Viet Nam's leather shoe exports to the US reached US$600 million, an increase of 25 percent compared with 2004. Ms.Tong said the US, which is an especially promising market because of the wide range of tastes in footwear, would possibly lower import tariffs on shoes for Viet Nam. She said there was a slight fall in footwear exports to the EU because of the anti-dumping tariffs imposed by the EU on Viet Nam footwear, but leather shoe uppers to the US had reached US$30 million in the last 11 months, tripling that in the same period last year. Many 100-percent foreign invested and joint venture shoe exporters had expanded production and targeted the US market, she said. The trend in the US is also to shift import orders to Asian countries including Viet Nam. Ms.Tong said companies must research US customers' tastes, improve product quality and design and apply international environmental standards in production to raise their competitiveness on the global market. Companies must also learn more about the regulations and laws of other countries like the US to help them win trade battles, including dumping lawsuits, in the future, she said.